My husband has a Gluten Free diet. It makes things a little difficult at times, but it’s been years now and it gets so ill if he does have something, it’s worth it. The one thing he misses out on is when we do baking. I’ve made a few things that are gluten free cakes, but I’ve far from mastering it. 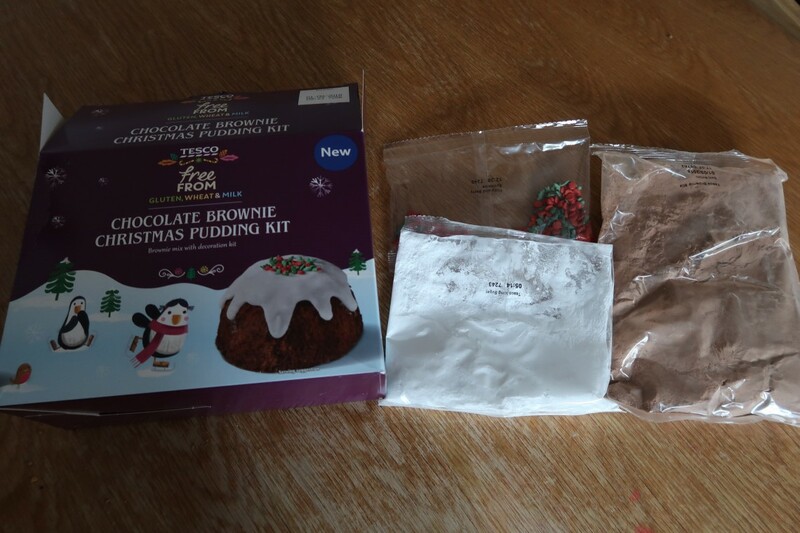 When I was asked to try out these Tesco Free From Christmas Baking Kits, I thought it would be a great idea. 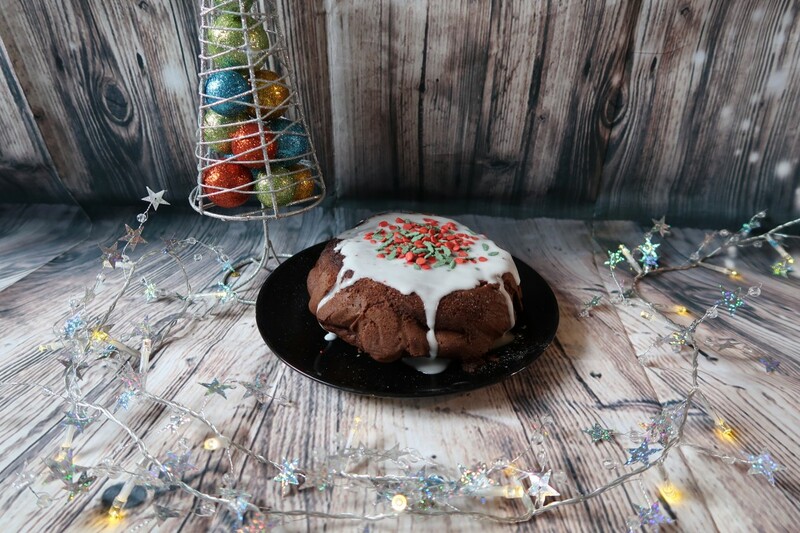 In the range, there is a 3D Gingerbread Star Kit, a Vanilla Christmas Jumper Cake and the one we made first the Chocolate Brownie Christmas Pudding. Everything you need to make these is in the box. You do need to add eggs and butter, dairy free spread if you want to keep it like that. For the Chocolate Brownie Christmas Pudding, but most have these in the house anyway. For the Gingerbread Star, you need syrup. 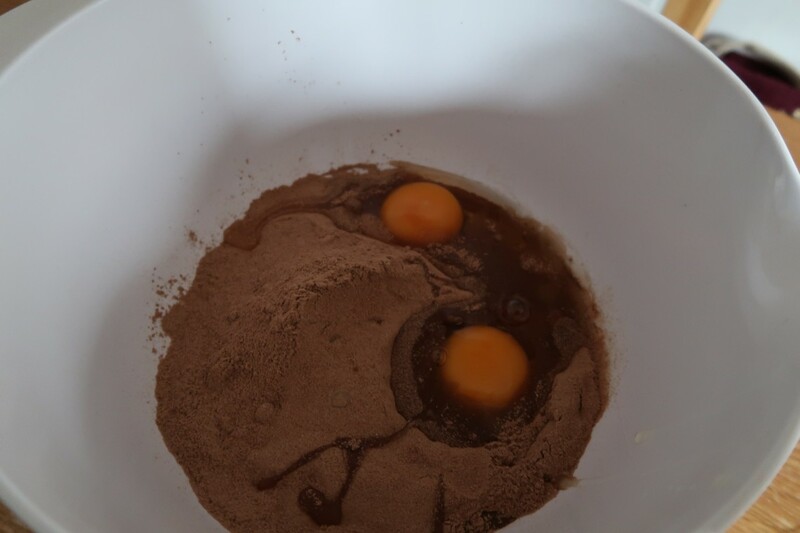 First up, put your ingredients into the bowl with the Chocolate Brownie mix. Whisk until smooth. 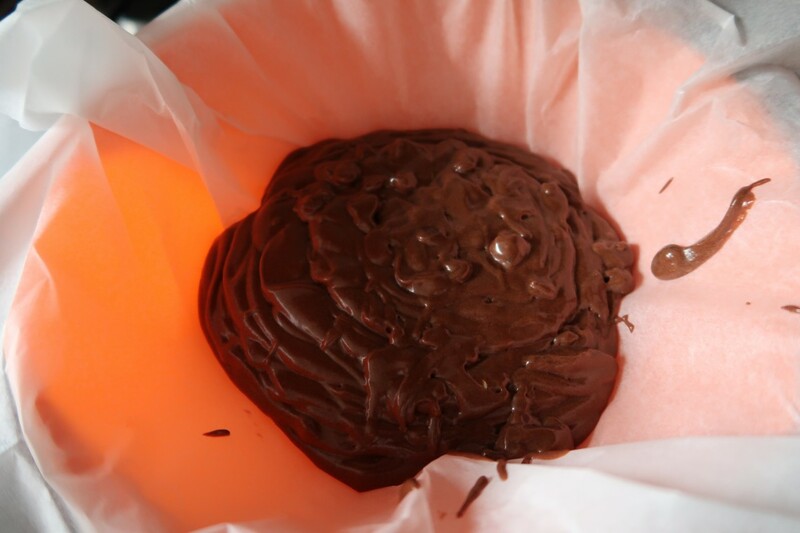 Line a microwavable bowl with greaseproof paper. Then pour your chocolate brownie Christmas pudding mix. Try to keep it to the bottom of the bowl. 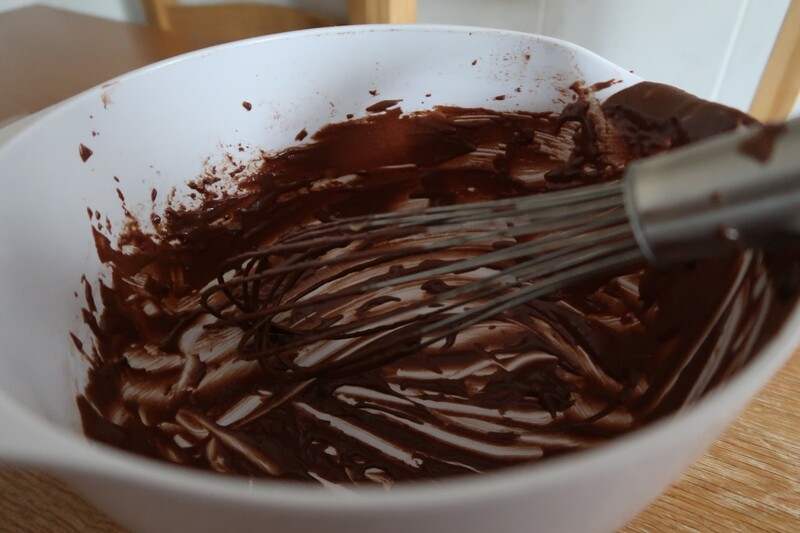 Licking the bowl and whisk, the best bit. Ok, I know this is frowned upon these days, but it didn’t do me any harm growing up. Microwave as per instructions and it’s really quick and simple. Leave for a bit and then carefully turn out onto a plate. Once cool, make up the icing as per instructions. You need a little bit of water. 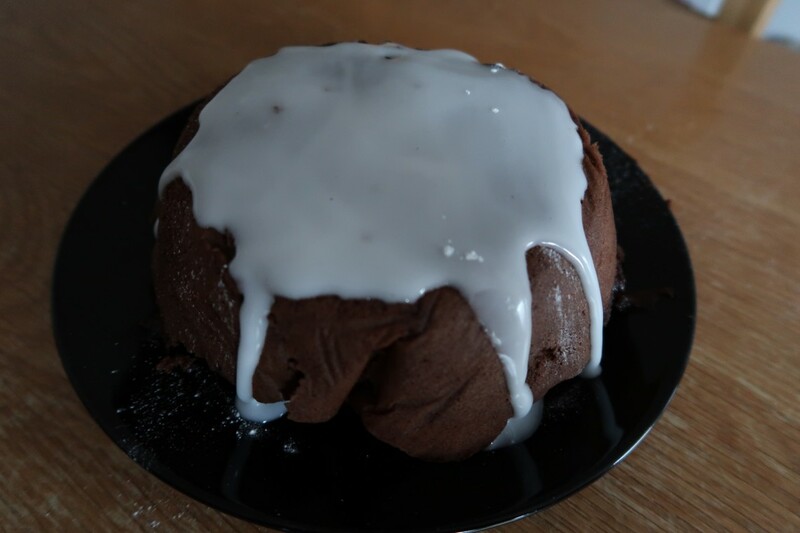 Spread the icing on the Free From Chocolate Brownie Christmas Pudding. Allowing it to run down the sides in a pretty manner. Well, I tried! Decorated with the pretty holly berry and leaf iced pieces that come in the box. They taste yummy too. 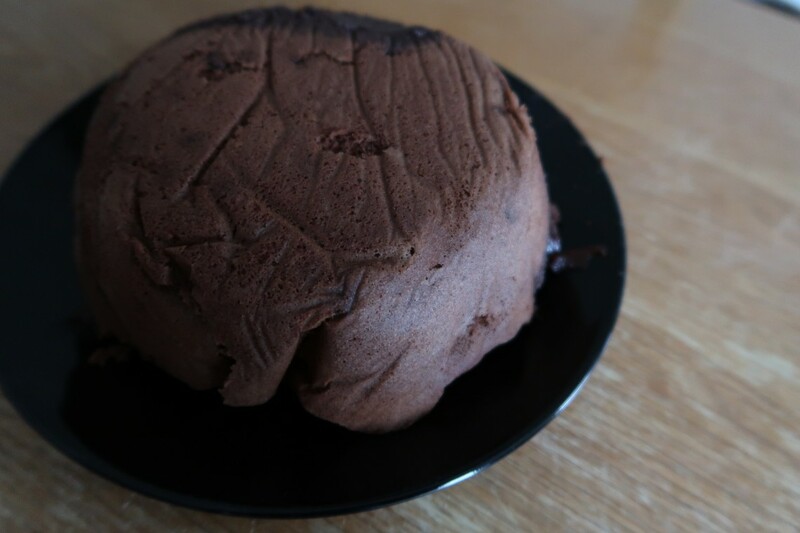 I am no cake maker extraordinaire, but I was pleased with how it turned out and tasted. I absolutely loved these cake mixes, they were simple, everything was pretty much in there, they looked great and tasted delicious. You wouldn’t be disappointed if you were served this. At a cost of £3.50-£4.50, I think they are a great price for those that feel like they miss out on the treats and goodies due to dietary restrictions. The Christmas Jumper one can be personalised and is next on our baking list. The Gingerbread Star one looks amazing, but I haven’t had much luck with gingerbread in the past. Watch this space to see how I get on. The lovely Katy Kicker made the Christmas Jumper one if you want a look. I will be buying these again and was surprised by how well they turned out. Christmas dinner dessert will be that little bit better for my husband because of these kits. They do not contain wheat, gluten or milk, so they suit a wide variety of free from diets. These get a huge thumbs up from me. 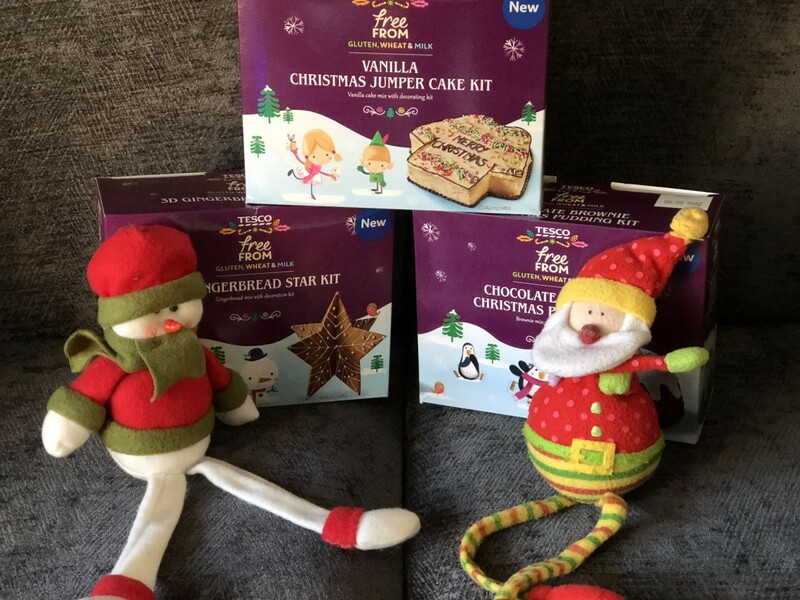 Disclaimer:- We received these Tesco Free From Christmas baking kits in exchange for this post, but all thoughts and opinions are my own. This looks delicious! 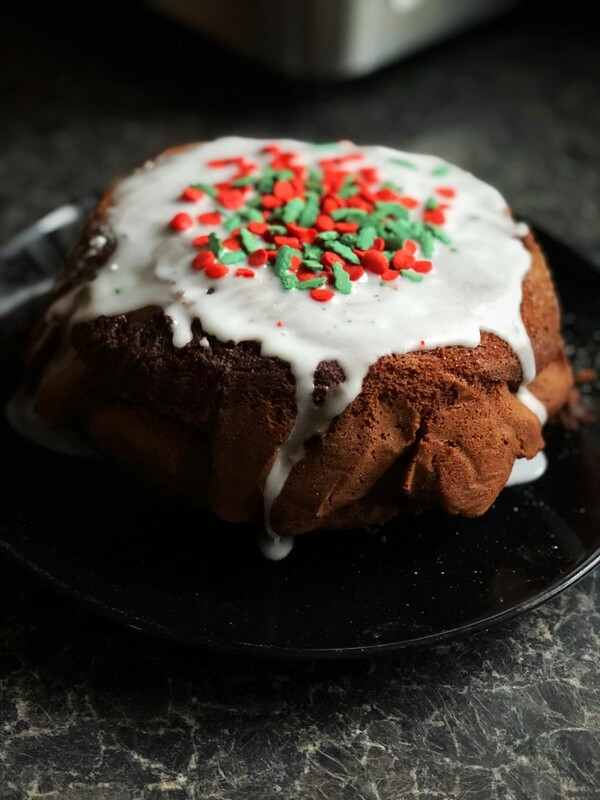 Cake mixes always save the day especially during Holiday season when we’re all busy and all. Exploring the topics of creative cooking, i found this recipe particularly interesting! I`m totally trying this, but i still think it`s not so easy! It’s not easy, but it was fun.